Joe Week is a Security Consultant with Custom Alarm in Rochester, MN. After attending Alexandria Technical College for Law Enforcement, he spent a short time working in a couple of different Law Enforcement fields. In the spring of 2002 Joe had a wonderful opportunity to work for a fantastic company, that he had been familiar with his whole life, and started at Custom Alarm. 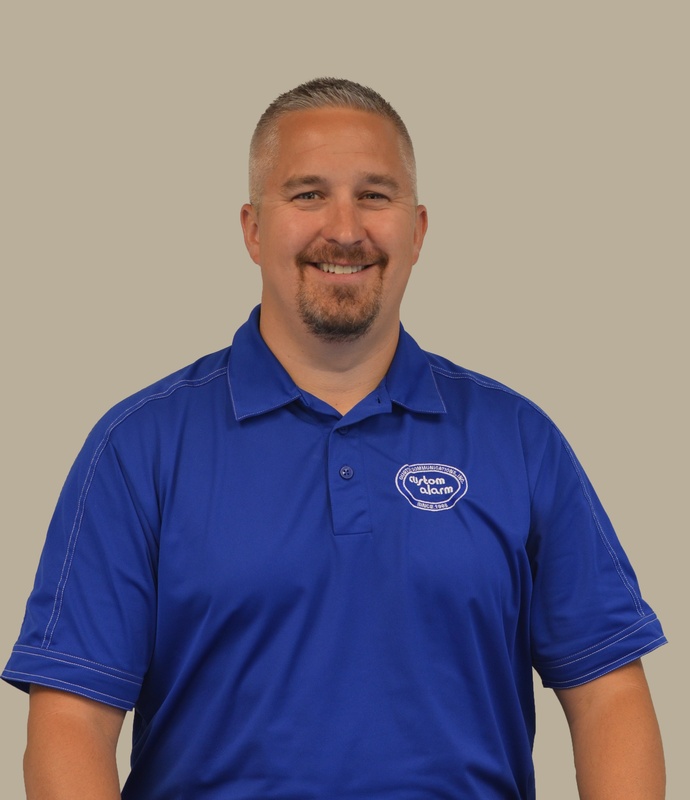 In 16 years at Custom Alarm, Joe has developed from a junior sales person to a Commercial Security Consultant and now specializes in the education and government markets. He has developed many key accounts and fantastic relationships along the way. He is active with the Rochester Catholic Schools, Rochester Area Builders and Rochester Chamber of Commerce and MASMS. In his free time Joe enjoys spending time with family, participating in his kid’s school and sports activities, traveling, cooking, and competing in barbeque competitions.